Alex Garland’s second movie as director (following the astonished Ex Machina), Annihilation, is heading to Netflix next month in the UK. As such, he’s been doing some promotional work for the movie, including an Ask Me Anything session on Reddit. 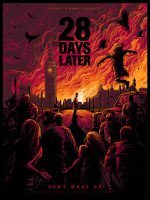 In said session, a question came up about a further sequel to 28 Days Later, that’s been mooted for a while. Garland penned that movie, and was executive producer on its follow-up, 28 Weeks Later. 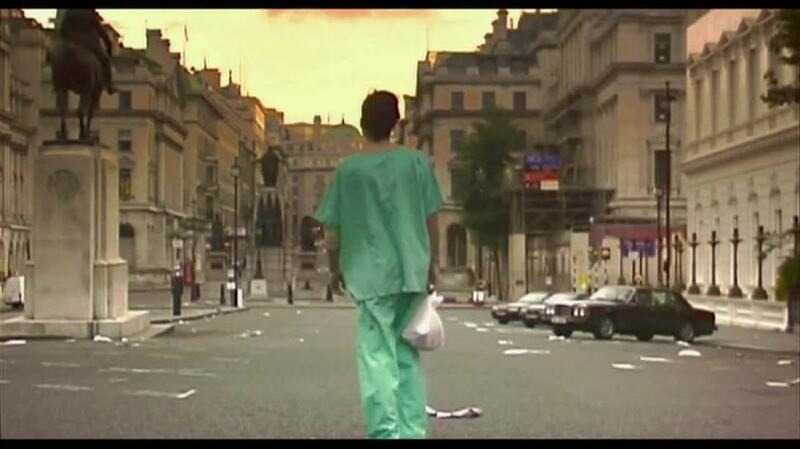 There had, though, been rumours about a trilogy-closer, 28 Months Later. 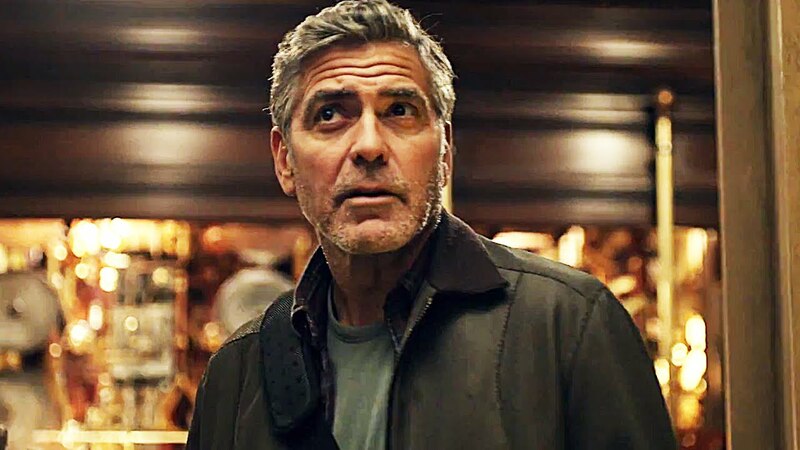 And Garland in a brief response admitted that there were “kind of” plans for a further film, “but doubt it will ever happen”.